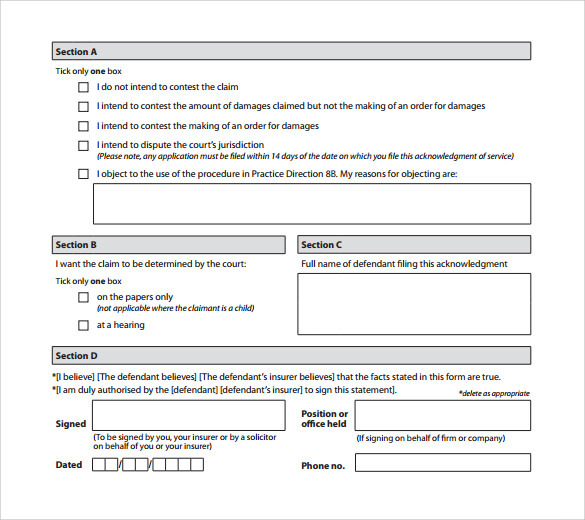 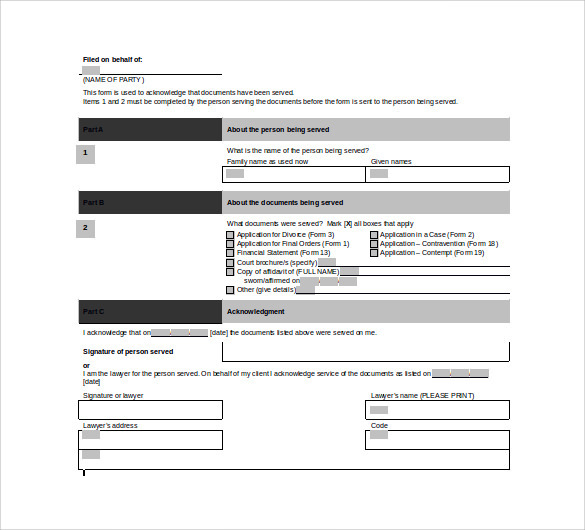 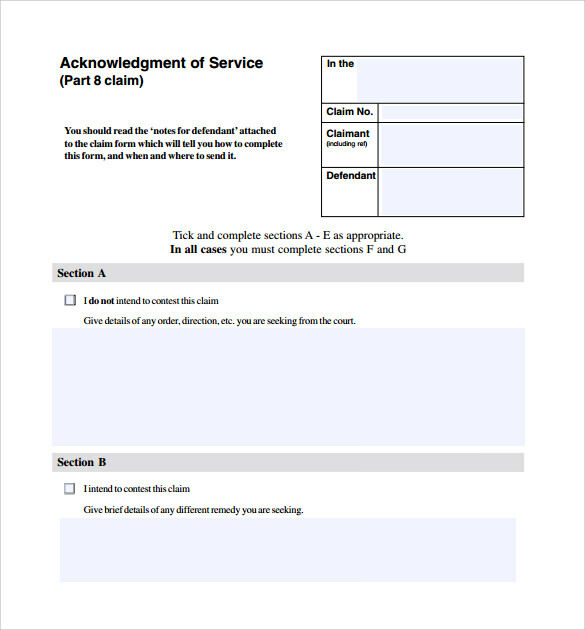 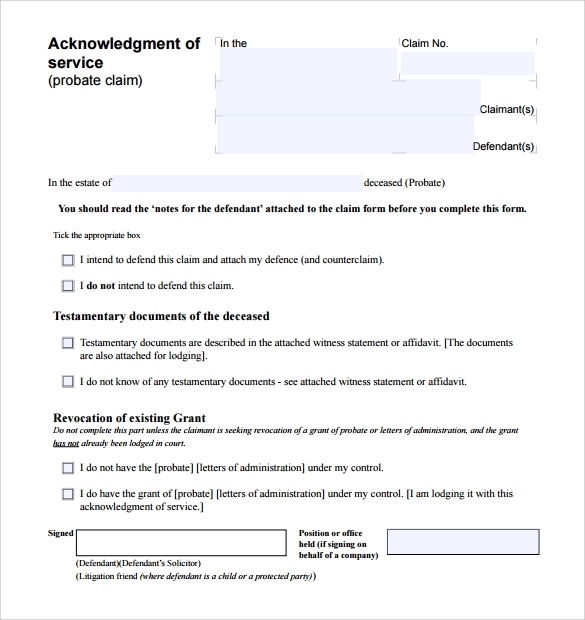 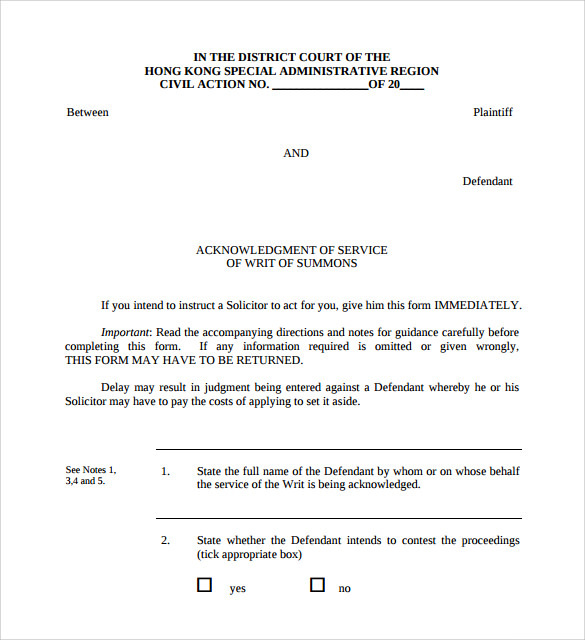 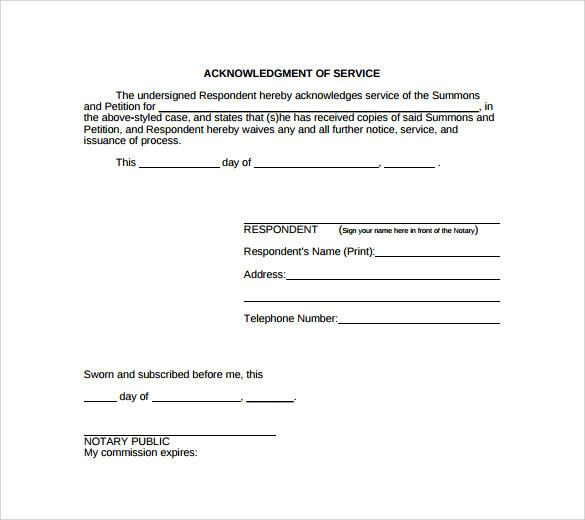 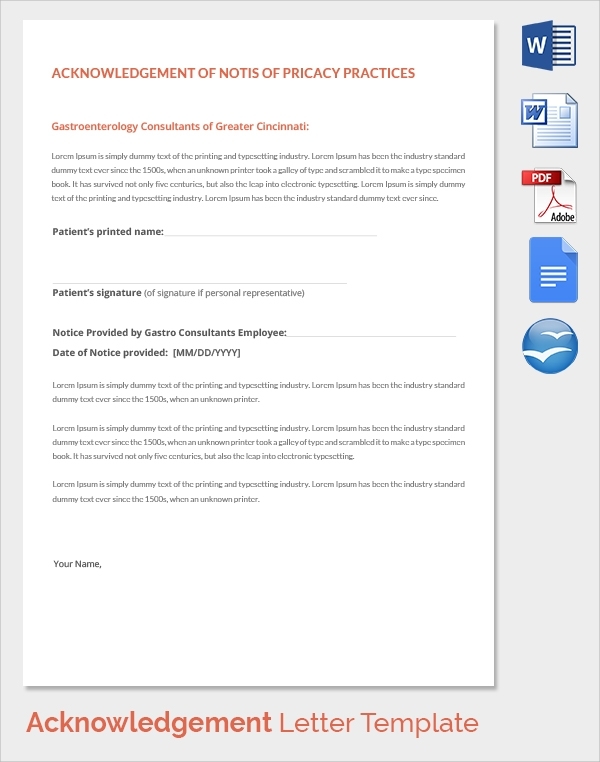 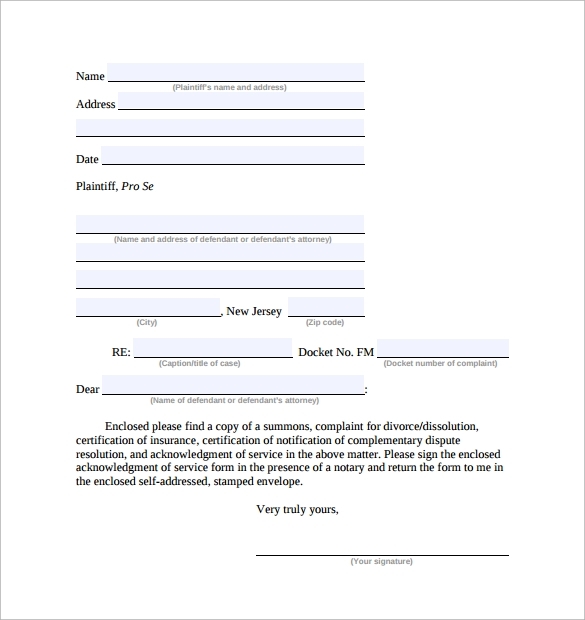 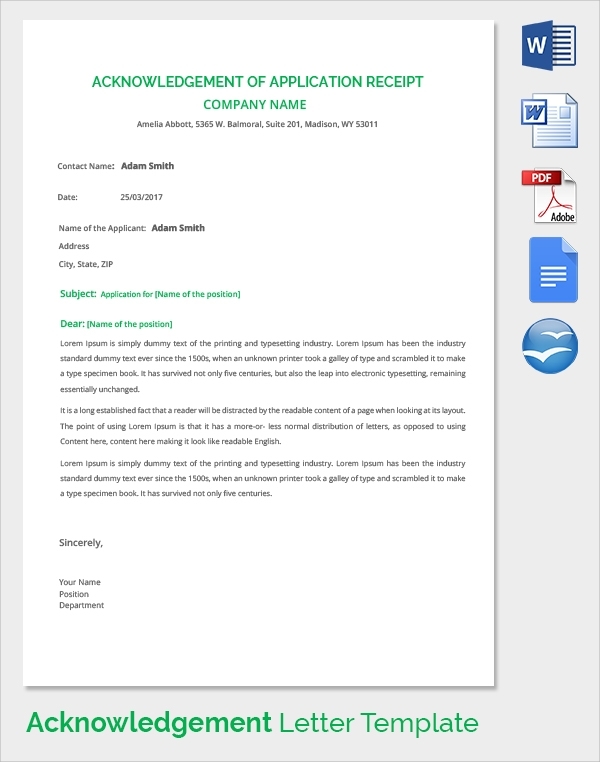 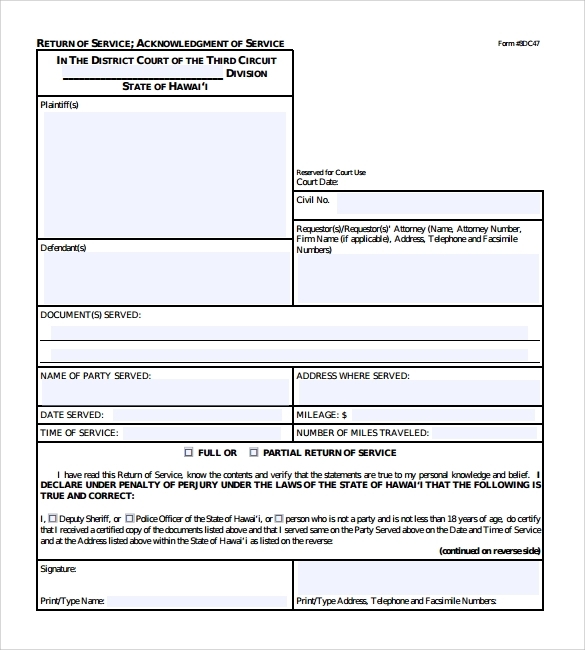 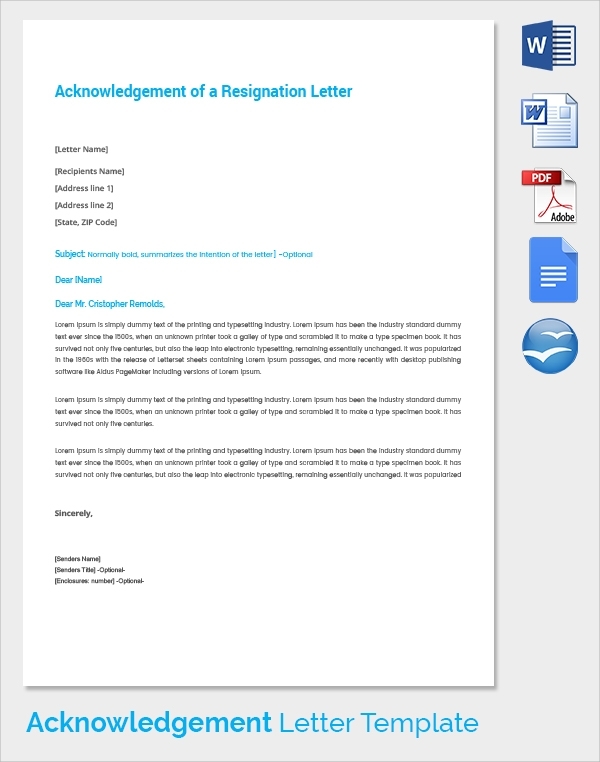 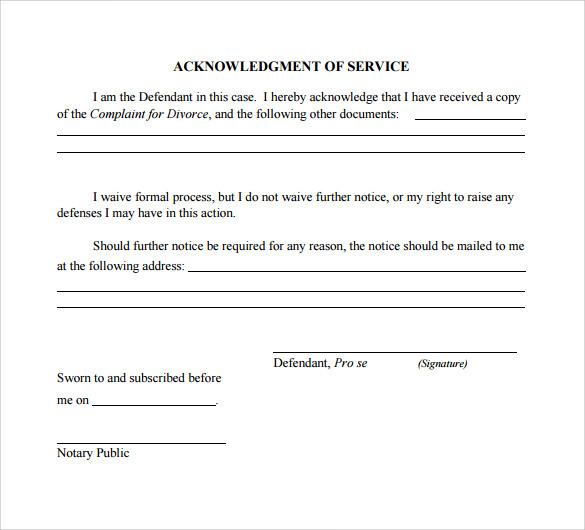 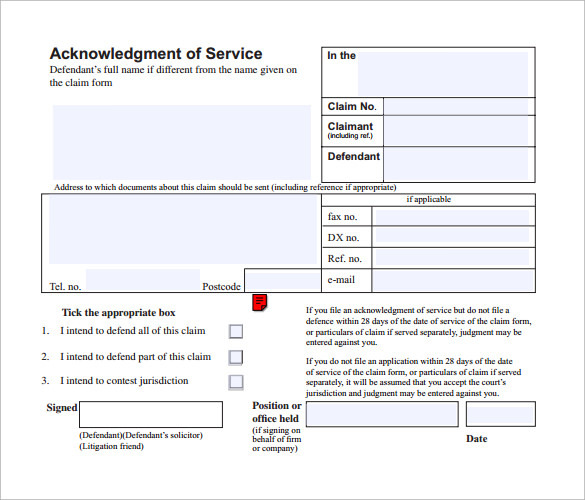 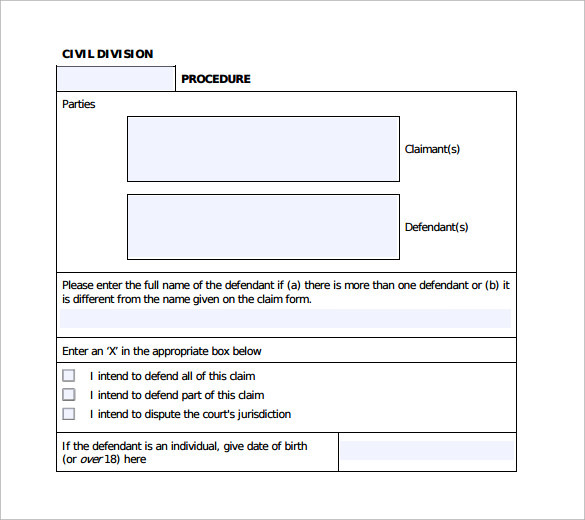 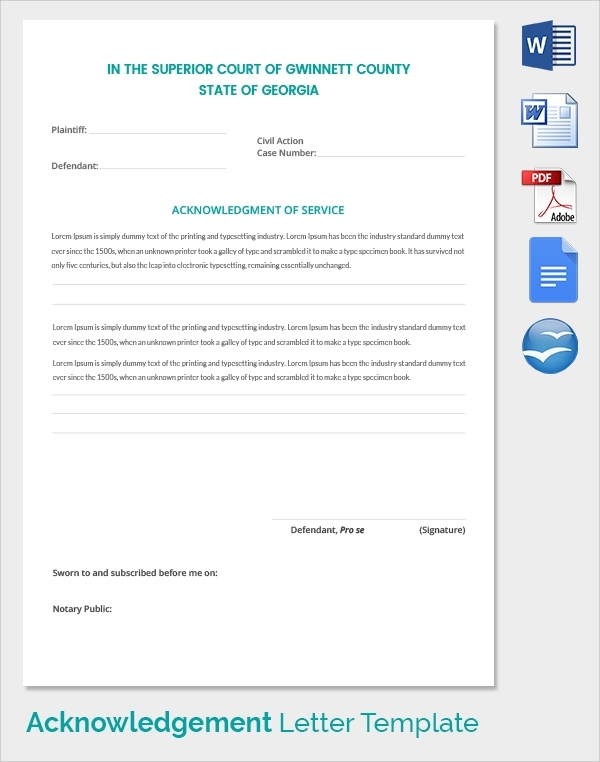 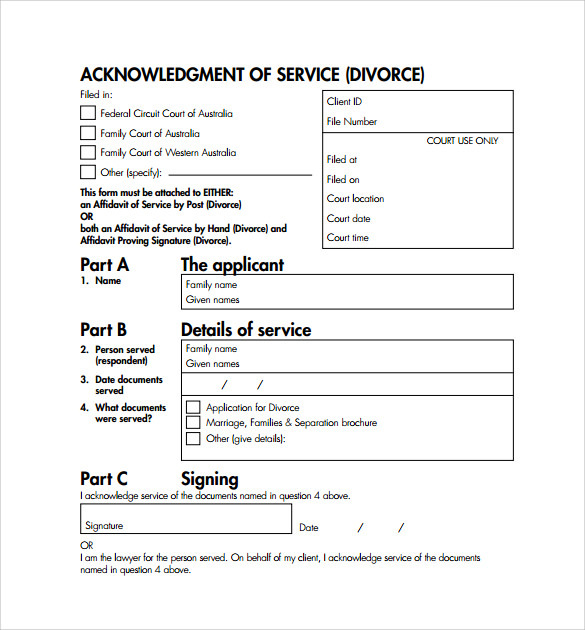 Whenever a respondent or defendant is served by a court for whatever case, they are required to fill and submit an acknowledgement of service form. 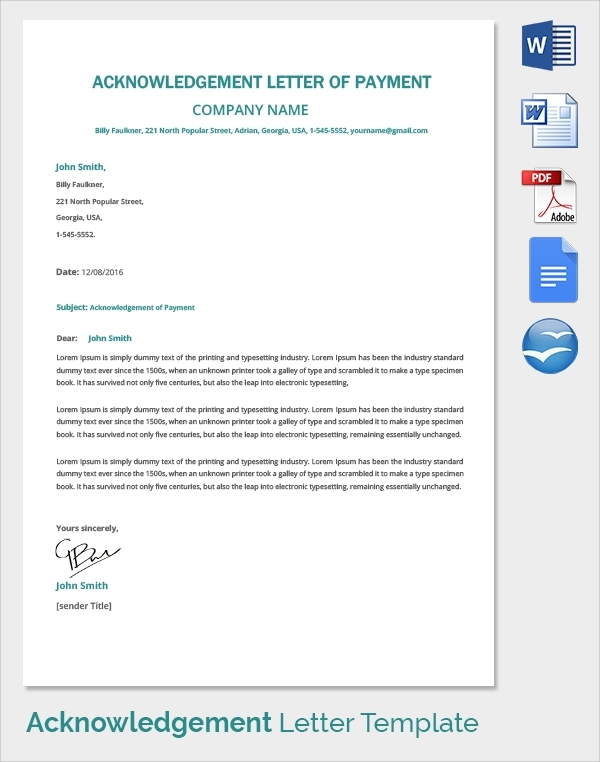 This confirms to the court that sent the service that it was duly received. 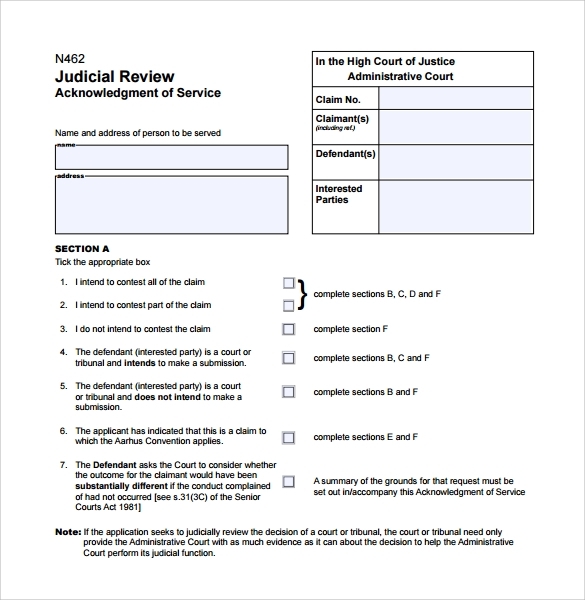 An easy way to do this is simply by downloading the form from our site, fill and return in the shortest time possible. 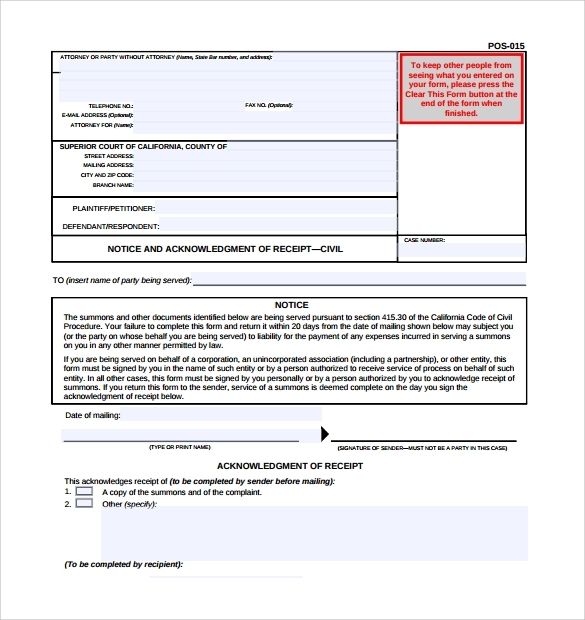 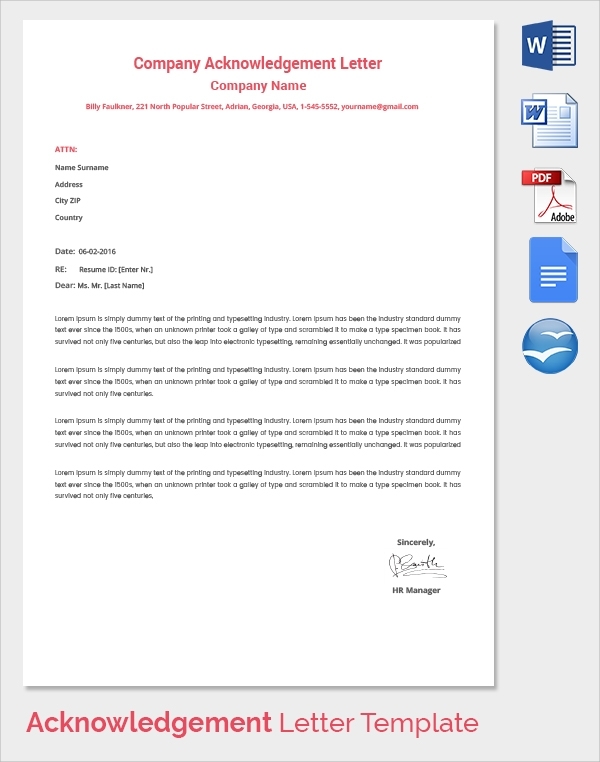 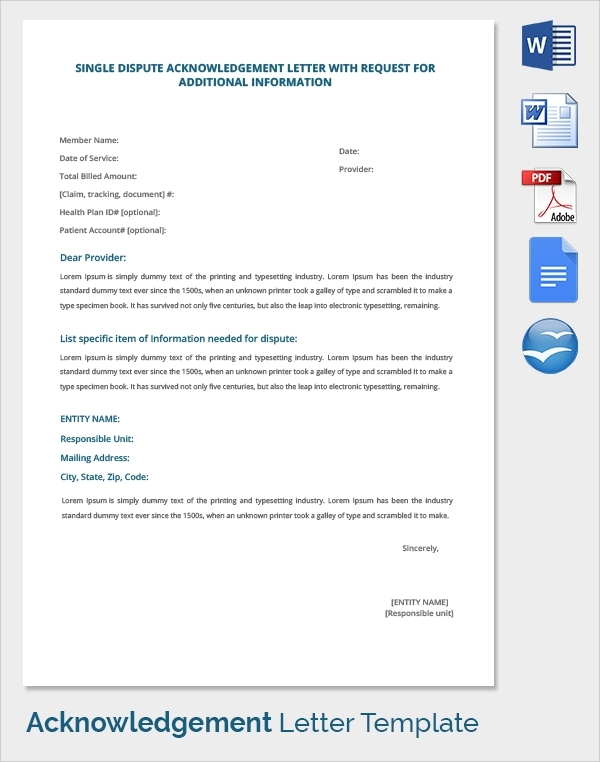 We have high quality Property Release Form that can be printed anywhere you are and filled accordingly. 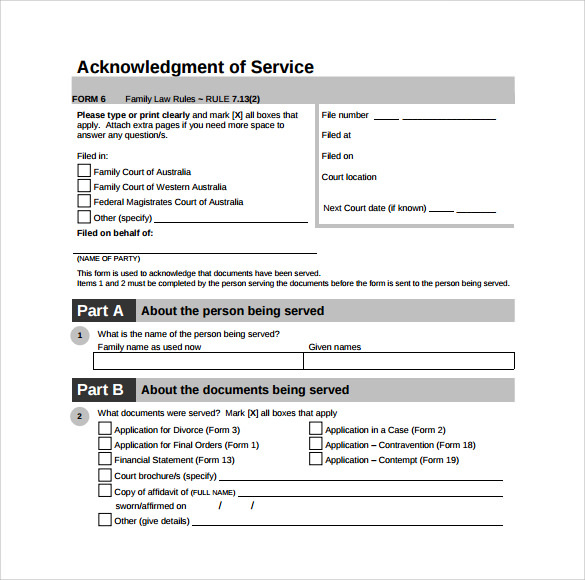 You do not need any guidance since the form is self explanatory as you fill it. 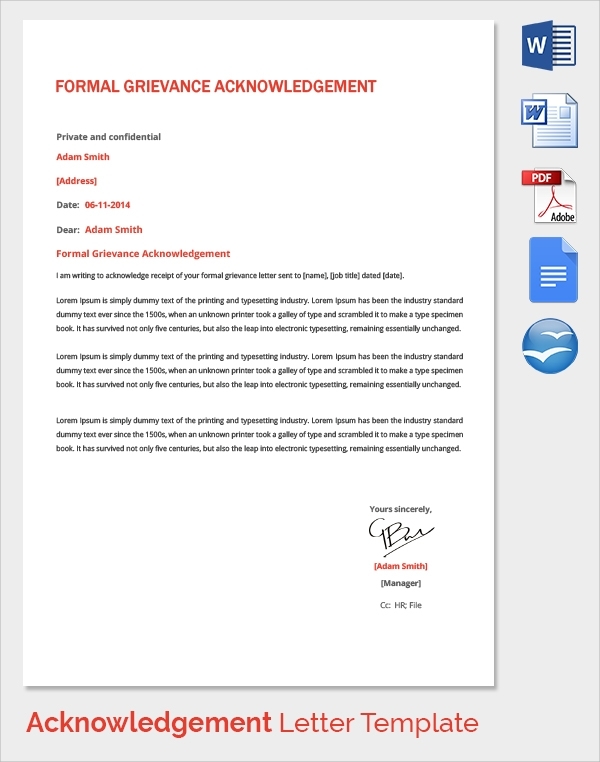 Get it today in formats like Word and PDF and print it out.